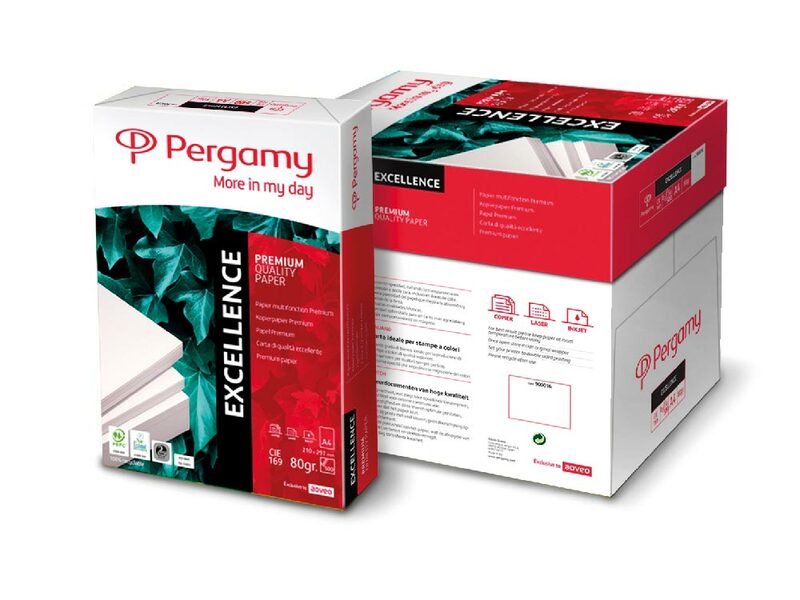 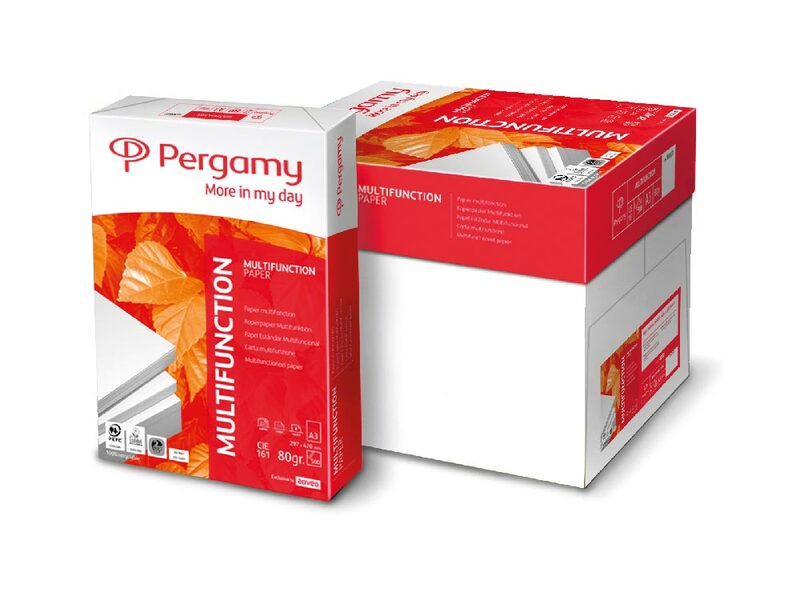 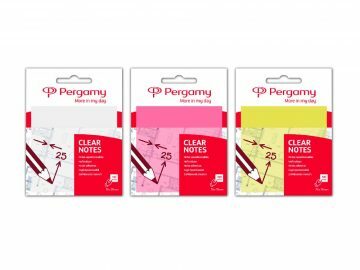 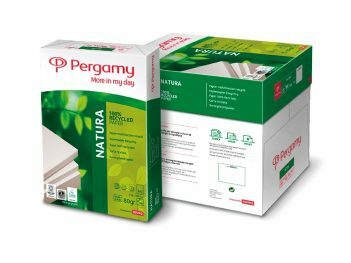 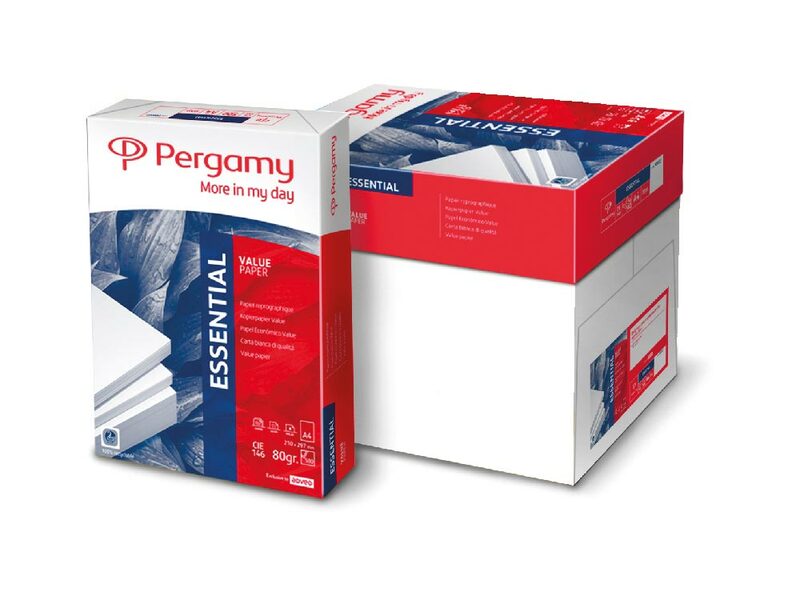 WOULD YOU LIKE TO BE PERGAMY DISTRIBUTOR? 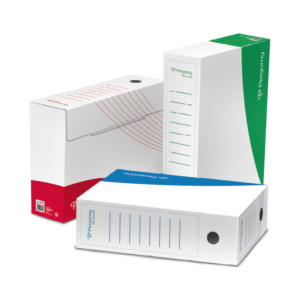 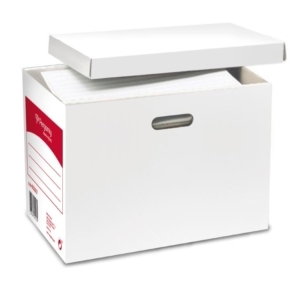 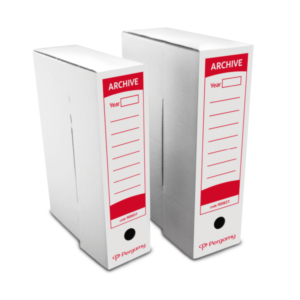 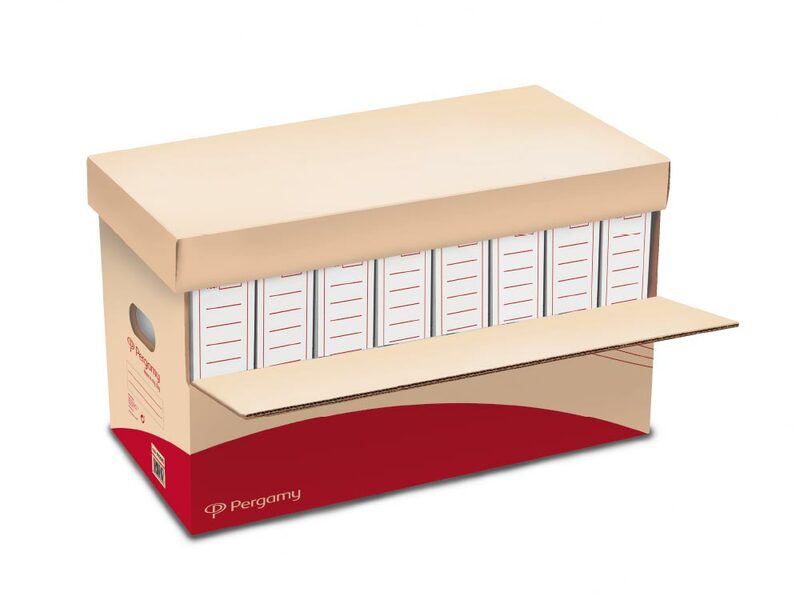 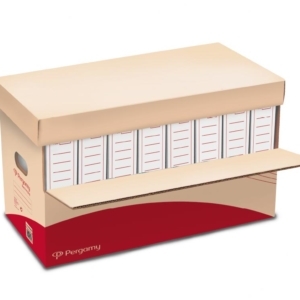 Protect and store your folders in this cardboard box. 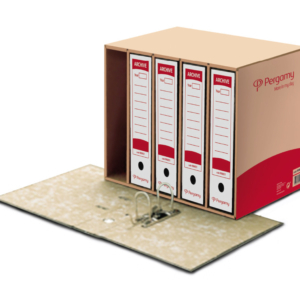 Easy to mount and robust, With a cover, a side opening for easy access and a side openng for easy transport. 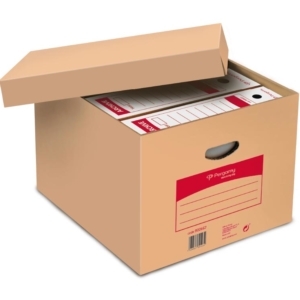 Fits 8 folders size 318 x 287 x 70 mm.